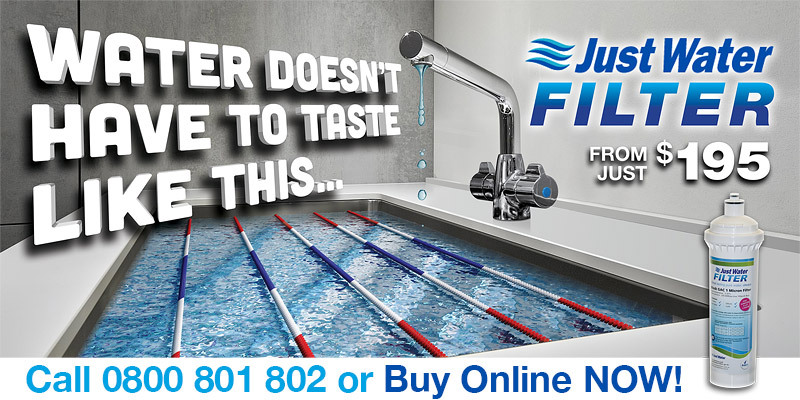 The Just Water Home Filter provides filtered water straight from your mixer tap. With the Just Water Filter System in your home you get clean, clear, great tasting water through the latest water filtration technology. A filtered water system in your home eliminates the need to buy expensive bottled water - just think of the money you'll save! Utilise your existing mixer tap, perfect for granite or stone bench top. The beauty of the Just Water Filter is that it doesn't require an additional tap on your bench top, which can interfere with your working space. This also makes it perfect if you rent your home because you can take the filter with you when you move. Long life filter (56,000 litre) guaranteed to last 12 months. The Just Water Filter has the equivalent capacity of 93,000 x 600ml water bottles! This will comfortably last 12 months in your home, and that's guaranteed or we will provide a replacement filter no charge. Easily install your under sink water filter, completely out of sight. Easily install your under sink water filter, completely out of sight. Full instructions are provided. Click here to see how easy it is to install your under sink water filter. IMPORTANT: When changing the pricing information be carefull not to make any changes except for the green boxes that contains the pricing. 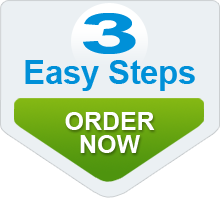 If you need to change a product description or add more products contact support. Copyright © 2010 Just Water.